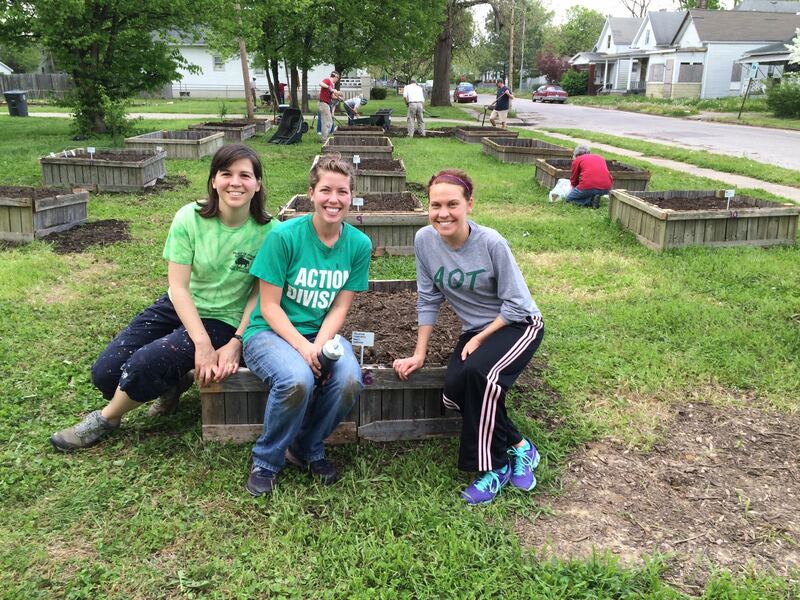 The Urban Farm Project. 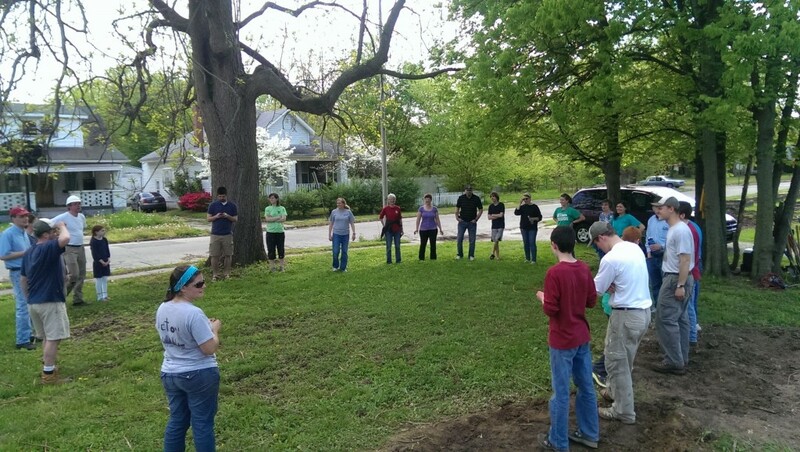 This spring the Missionary Company in Evansville began an urban farm project on a vacant lot in their neighborhood. 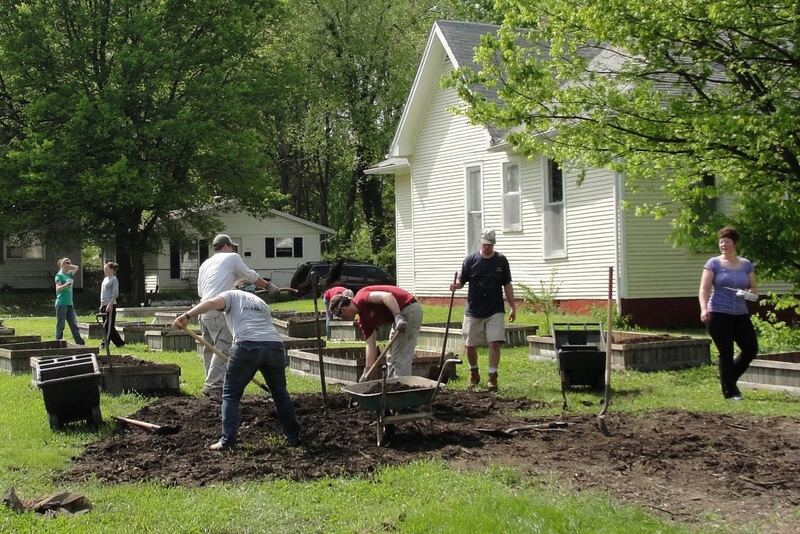 The purpose of the farm project was, of course, to grow vegetables, fruit and flowers but the farm project was also aimed at being a community building project in Evansville, engaging our neighbors, and providing a beautiful landscape for the neighborhood. A committee of three missionaries and two underway adults in Evansville was formed to make a proposal to the remaining team in Evansville. A proposal was made and accepted to start a farm this spring. John Earhart was chosen to lead the Farm Project. 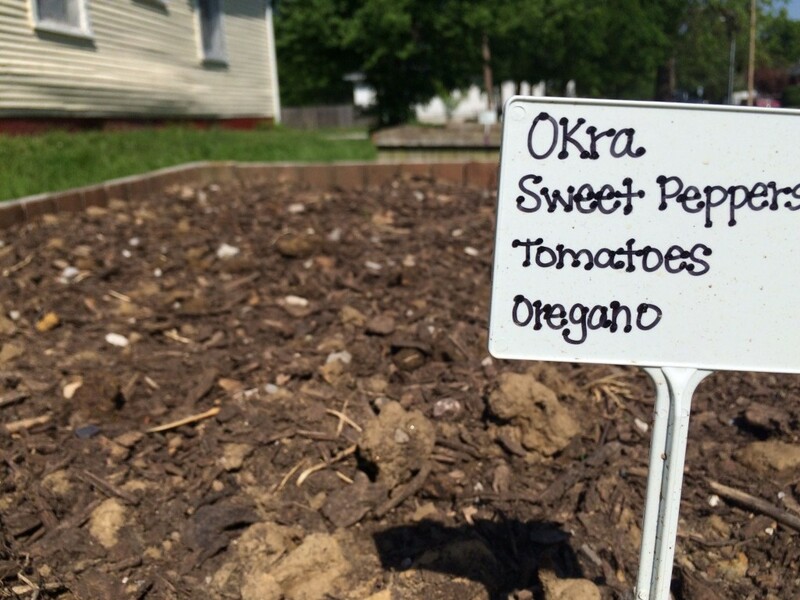 Raised beds were made out of old sections of reclaimed fences. 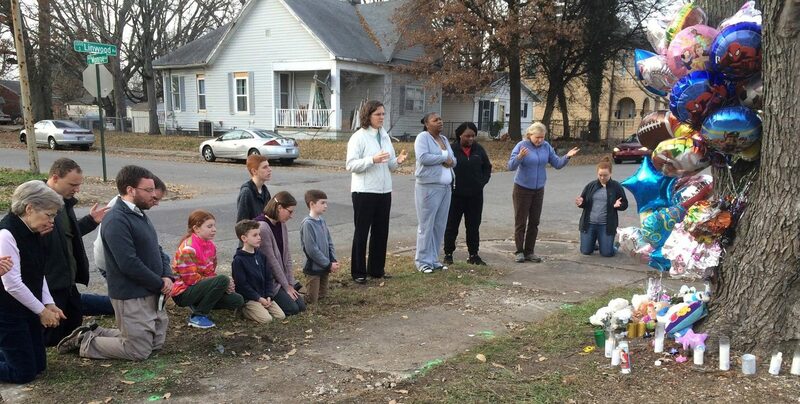 Using a very modest budget, donations, and their labor, the People of Praise in Evansville was able to plant 22 beds and three 25 foot rows. The growing beds and rows included vegetables, flowers, and fruit. They also planted six fruit trees; three plum, two peach, and one pear. The project attracted a lot attention on the block. “People were really interested in what we were up to,” said John, “we’ve been able to meet new people and to renew acquaintances as people stop by to see the farm project. Everyone who stops is really encouraged by what we're doing. 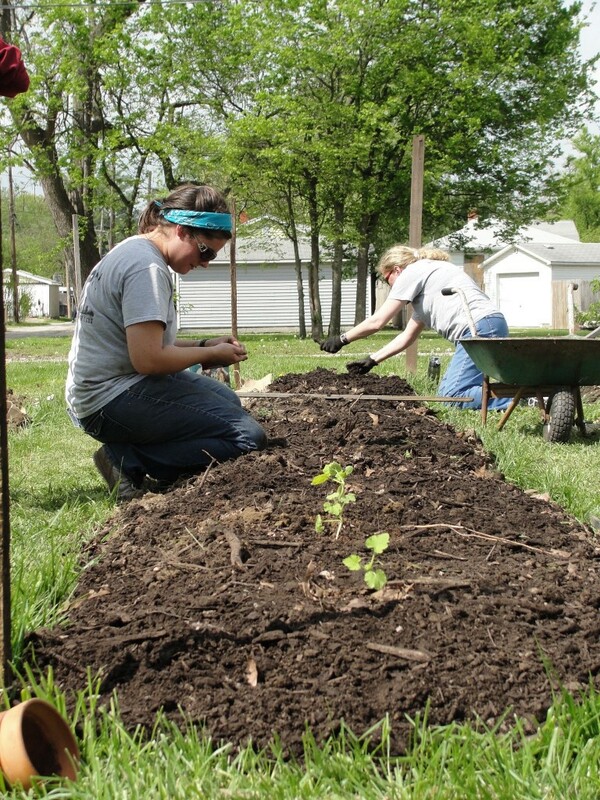 The farm project has also given us an opportunity to get out and work together in the beautiful spring weather in Evansville." As the pictures indicate, it’s an ambitious project. John and the Missionary Company have organized a schedule to maintain the farm as the summer progresses. We’ll keep you updated as the growing season unfolds. May this yummy project give your GLory Lord!